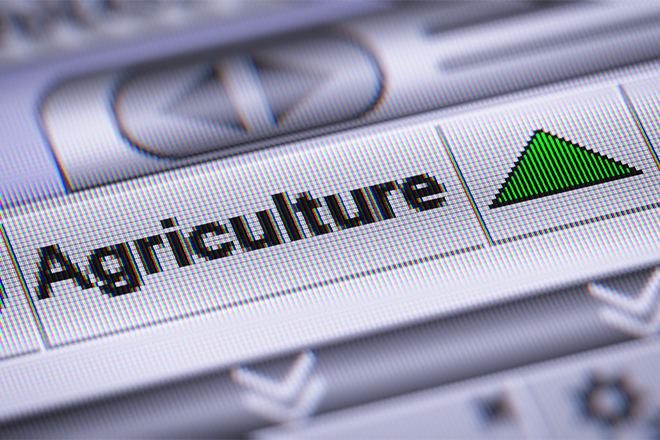 The U.S. Department of Agriculture's National Agricultural Statistics Service (NASS) is gearing up to conduct the Agricultural Labor Survey, which is conducted twice each year. The survey will collect information about hired labor from more than 900 farmers and ranchers in the six state Mountain Region including Arizona, Colorado, Montana, New Mexico, Utah and Wyoming. "Labor is obviously critical to farming operations and data about the use of hired workers helps administer farm labor programs," said Bill Meyer, Director of the NASS Mountain Regional Field Office. "The data that farm operators and employers provide through NASS's Agricultural Labor Survey helps leaders, associations, and farmers themselves make decisions based on accurate information." USDA and the U.S. Department of Labor will use statistics gathered in the Agricultural Labor Survey to establish minimum wage rates for agricultural workers, administer farm labor recruitment and placement service programs, and assist legislators in determining labor policies. The survey asks participants to answer a variety of questions about hired farm labor on their operations, including total number of hired farm workers, the average hours worked, and wage rates paid for the weeks of July 8-14 and October 7-13. For their convenience, survey participants have the option to respond online. "With two specific reference weeks, we are able to publish quarterly data and capture seasonal variation," said Meyer. "This approach reduces the number of times we ask farm businesses to respond to surveys while ensuring that accurate and timely data are available for anyone conducting research or analyses."